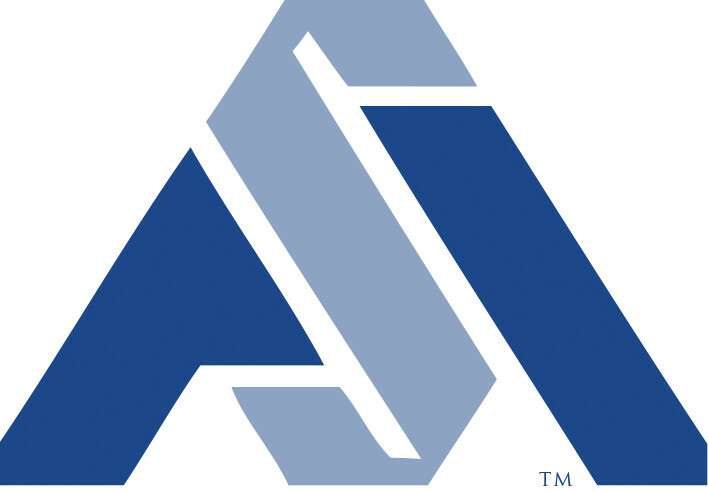 ALEXANDRIA, Va.—The American Subcontractors Association, along with The Surety & Fidelity Association of America, submitted a “friend-of-the-court” brief on Jan. 4, 2019, asking the Ohio Supreme Court to limit awards greatly in excess of legitimate claims in breach of contract cases involving multiple defendants. The case—Waverly City School District Board of Education v Triad, et al—involves a lawsuit arising out of a $6 million remediation to three Waverly City, Ohio, schools built in the early 1990s. The Waverly City School District and Ohio Schools Facilities Commission had, on the eve of the running of the statute of limitations, sued all entities involved in any fashion in the underlying construction. During discovery, the defendants found that rather than allocating damages with reasonable certainty as to each defendant, the owner instead simply had its experts identify all parties involved in the construction of each item of work that ultimately was replaced in the remediation. By the eve of trial, the owner had settled with the architect, the roofer’s surety, the roofer’s insurer, the roofing materials supplier, and the construction manager. The total value of the settlement coming to the owner for its $5.2 million in recoverable remediation costs (plus $800,000 in agreed upon betterment) was in excess of $10.5 million, yet the trial court was informed by the owners that they still had $3.4 million in claims left to litigate notwithstanding this excess recovery. The trial court granted summary judgment in favor of two remaining contractors, holding that the owners had been made whole by previous settlements and failed to properly allocate damages among the defendants with reasonable certainty. The appeals court reversed, claiming that the owners can recover damages beyond the amount received in settlement from the settling co-defendants and that they are not required to allocate damages among co-defendants. The defendants have appealed the case to the Ohio Supreme Court and ASA has joined them in requesting intervention and a favorable ruling on their behalf. In the amicus brief, ASA maintains that the appeals court decision conflicts with well-established law that a plaintiff is entitled to be made whole, but not recover a windfall. By opening the door for litigants to receive massive windfalls with no relation to actual damages, the decision would encourage and prolong costly litigation and impact construction contractors, subcontractors, and bonding companies with potentially devastating results. The case involves matters of great public and general interest and profoundly affects ASA, its member companies, and the thousands of subcontractors and material suppliers working on construction projects of all sizes throughout Ohio. ASA encouraged the court to accept jurisdiction, reaffirm the well-established contract law principles that have been thrown into disarray by Waverly and reverse the Court of Appeals. R. Russell O’Rourke, Esq., Meyers, Roman, Friedberg & Lewis, Cleveland, Ohio, prepared the brief for ASA. ASA’s Subcontractors Legal Defense Fund financed the brief. Contributions to the SLDF may be made online. Each year, courts across the country hand down hundreds of decisions on federal and state laws, as well as court-made or “case” law, that apply to subcontractors’ businesses. Many of the decisions impacting subcontractors interpret the contract provisions of subcontract agreements—provisions like pay-if-paid, hold-harmless, duty-to-defend, and no-damages-for-delay. Some of these decisions are precedent-setting and carry significance for subcontractors across state lines. ASA’s Subcontractors Legal Defense Fund supports ASA’s critical legal activities in precedent-setting cases to protect the interests of all subcontractors. ASA taps the SLDF to fund amicus curiae, or “friend-of-the-court,” briefs in appellate-level cases that would have a significant impact on subcontractor rights. From its inception, the SLDF has been involved in many landmark decisions, starting with its first case in 1997, Wm. R. Clarke Corporation v. Safeco Ins., which prohibited pay-if-paid clauses in California. For a summary of recent cases ASA has been involved in, read ASA’s SLDF Activity Report. Founded in 1966, ASA promotes the rights and interests of subcontractors, specialty contractors and suppliers by building strength in community through education, advocacy, networking and professional growth. ASA adheres to and promotes quality construction, ethical and equitable business practices, safety in the work environment, and best industry practices. For more information about ASA, visit www.asaonline.com, and for more information about the SLDF, visit www.sldf.net.